Day 4 and I’m still not used to it. It’s been a while since I’ve driven a Suburban but I don’t recall it being nearly as difficult. Goes back to Avis tomorrow. 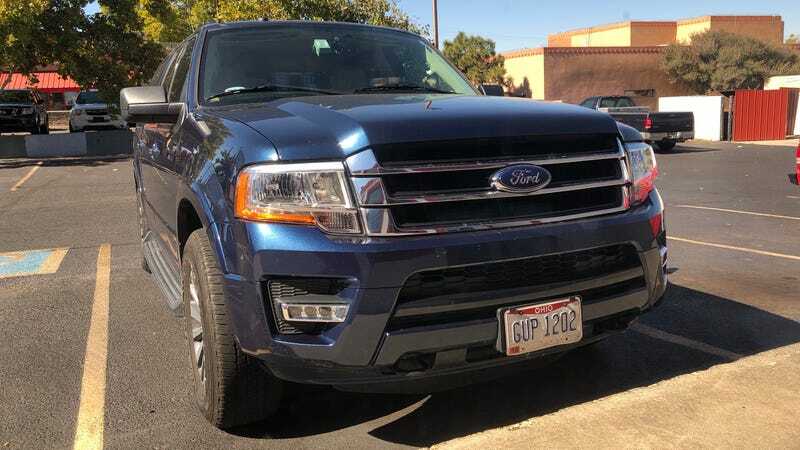 Overall this truck is a good value for what Ford charges, but I don’t like it all that much. I’m glad I got to try it it for the price of an intermediate, though.